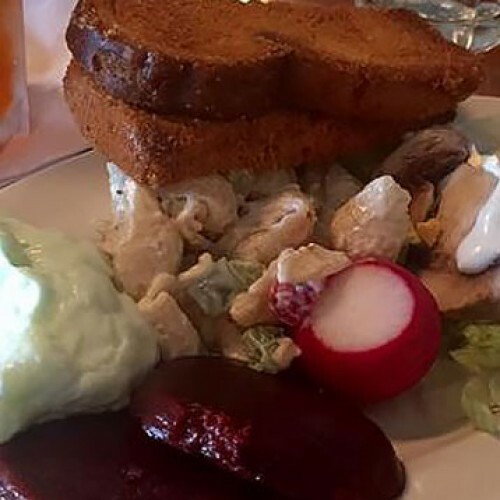 Since 1968, Sullivan’s Supper Club has been considered one of the finest restaurants in the Trempealeau, WI area. 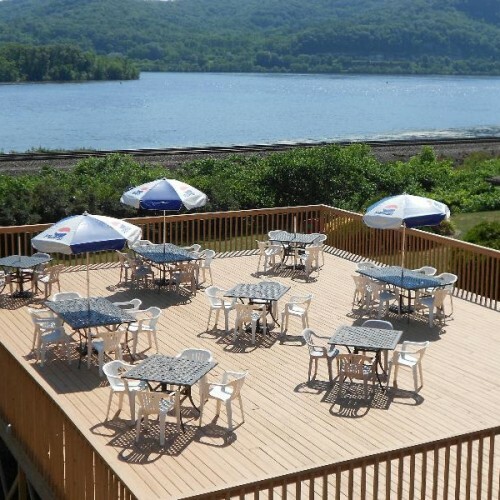 Located next to Perrot State Park, Sullivan’s overlooks the beautiful Mississippi River in the historical town of Trempealeau, Wisconsin. 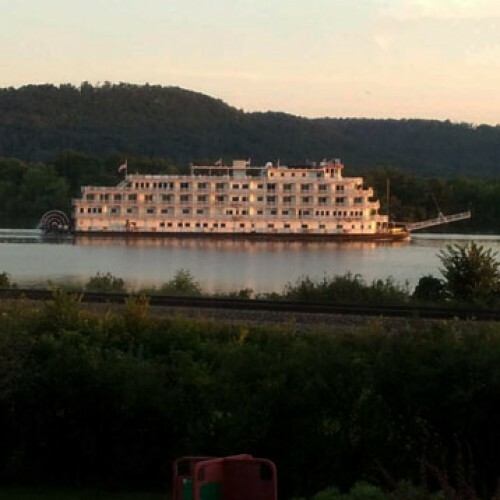 Just a short beautiful ride from La Crosse, Wisconsin or Winona, Minnesota! 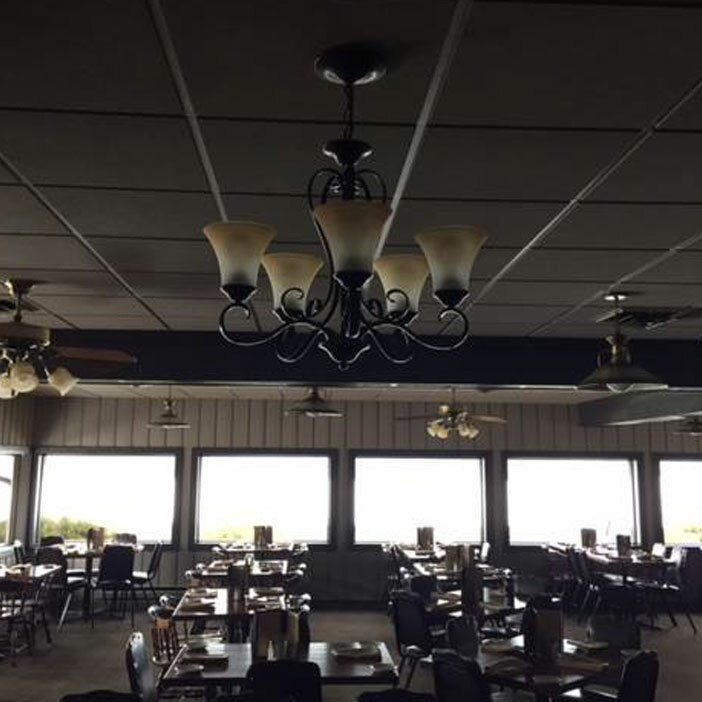 A scenic setting is only one of the many wonderful characteristics Sullivan’s Supper Club has to offer. 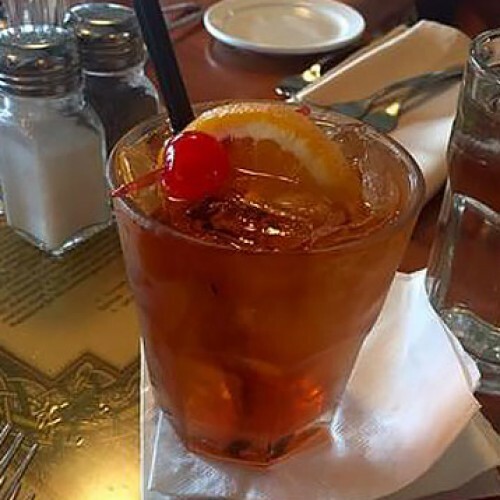 Our excellent service and delicious menu truly makes us one of the best restaurants around. 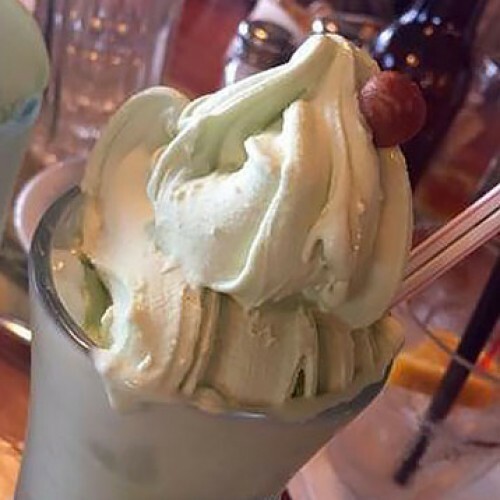 We are back to be open on Tuesdays! Enjoy 1/2 priced appetizers on Tuesdays in March! Open 11:30 a.m. until 8:00 p.m.
Bring your friends and your family, and join us for a classic dining experience like no other. 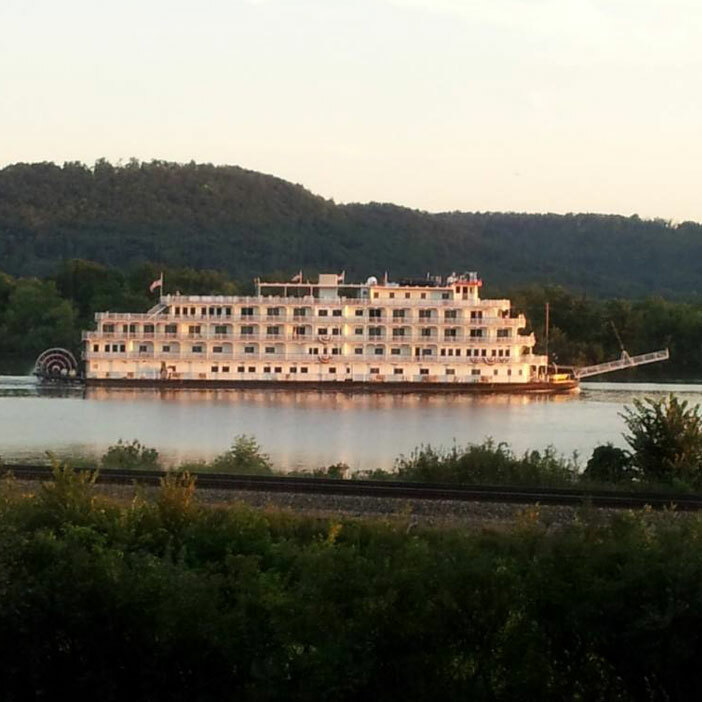 You can dine in, carry-out, or enjoy a cocktail on our beautiful deck overlooking the Mississippi River. We also offer shuttle service from the local marina (Sunset Bay) and the local hotels. Don’t forget to sign-up for our e-newsletter to stay up-to-date on events, specials, and get great dinner coupons. 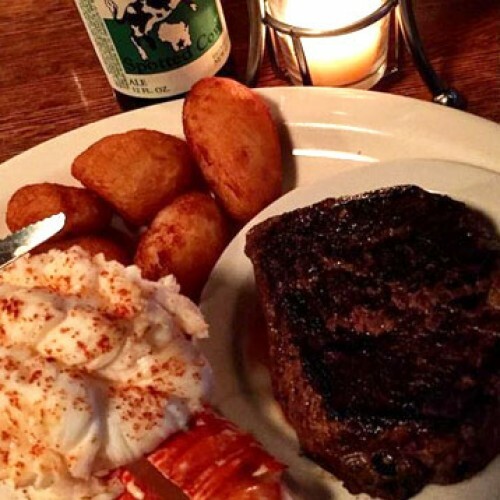 No matter the time of year or occasion, a gift certificate to Sullivan’s Supper Club is always a good choice. Our gift certificates can be used for dining-in or carrying-out. Certificates are mailed out usually the same day purchased. Click the dropdown below to select the amount you’d like and then enter a quantity after clicking the “Buy Now” button. Sullivan’s extensive wine list has a lot to offer the wine novice as well as the connoisseur. 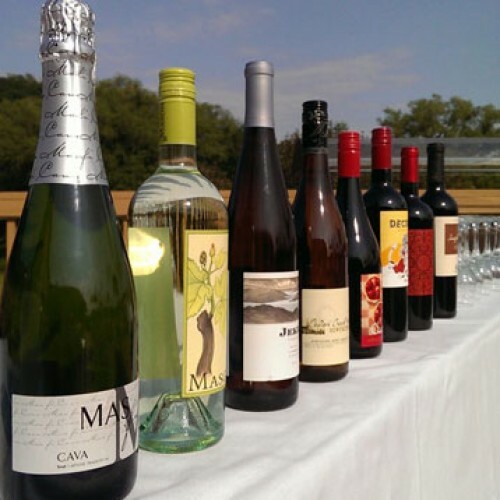 Come relax on our patio by the Mississippi River and taste our wide selection of wines by the glass and bottle. Be sure to sign-up for our e-newsletter to stay up-to-date on upcoming wine tasting events, receive great coupons for dinner, gift certificates, and wine, and get updates on other seasonal happenings at Sullivan’s Supper Club. Sign-up for the Sullivan’s Supper Club e-newsletter to receive news on events, and get great dining coupons.